You’ve probably never heard of Tampere. Most people haven’t. In fact, ask most people to name any city in Finland other than Helsinki and they will be lost for words. 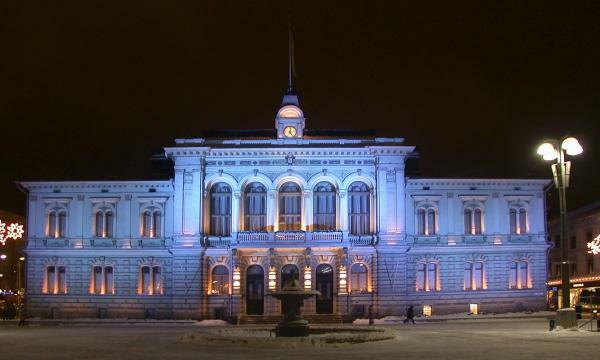 But Tampere is city with a lot to offer, from culture and history, to fantastic Finnish food, beautiful countryside and the chance to indulge in some real rest and relaxation. Because of its industrial past Tampere is often referred to as the Manchester of Finland, but that description sells the city rather short. It has a character all its own and deserves to be known for its own attributes. 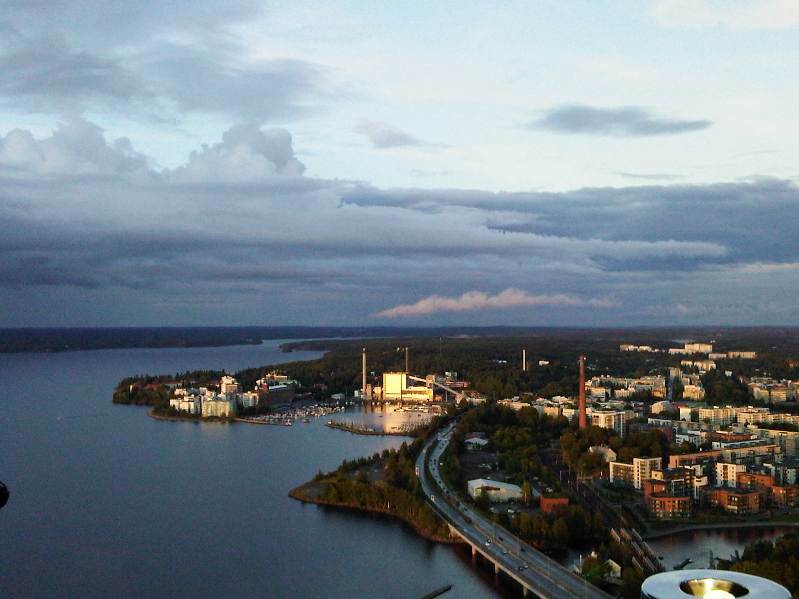 Tampere may be Finland’s third biggest city, but with just over 210,000 inhabitants it is relatively small. However, the city, and the region as a whole is becoming one of Finland’s fastest growing centres. But the small size of Tampere city only adds to its appeal. The main street is just 1km long, and the city is easily explored on foot. In fact, driving around the city centre is to be avoided as the network of one-way streets makes travelling by car a somewhat baffling experience, and forces journeys to be considerably longer than necessary. The city was originally founded in 1779 by the young Swedish monarch Gustavus III, but it was in around 1819, with the arrival of the Scottish engineer and entrepreneur James Finlayson that the city really began to grow. Inspired by the rivers flowing through Tampere which gave the city its name, Finlayson decided to make Tampere an industrial centre and set about building factories. The first was completed in 1823, and initially produced machinery suitable for the textile industry, but the factories later switched from machine manufacture to cotton milling. He later sold the cotton mill to a Russian family, and it became the biggest industrial enterprise in Scandinavia, almost becoming a city within a city with it’s own schools, police force and even currency. 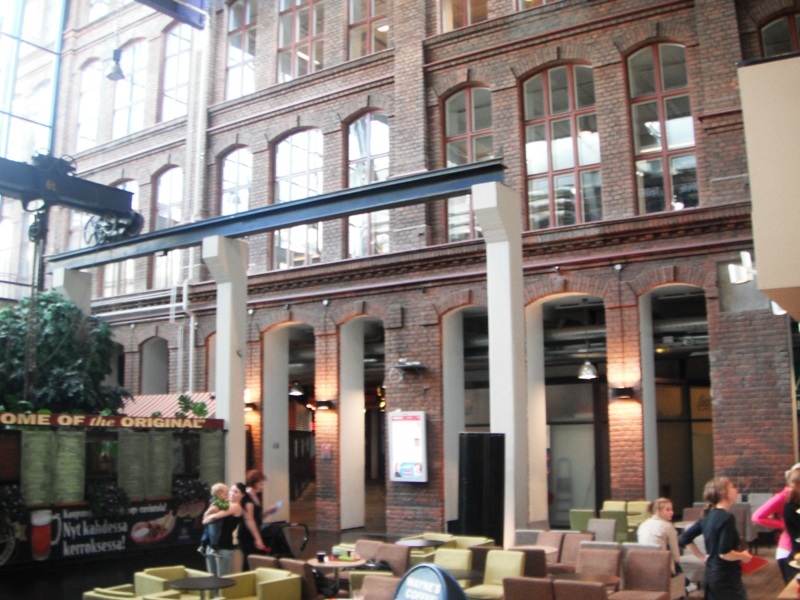 The factory ceased operation in the 1970s, and now the Finlayson area is one of Tampere’s most attractive features. 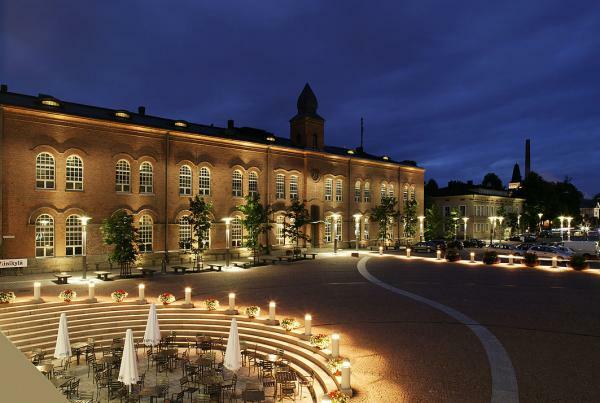 Instead of industry, the red brick buildings now house a leisure complex with a cinema, museums and bars and restaurants. 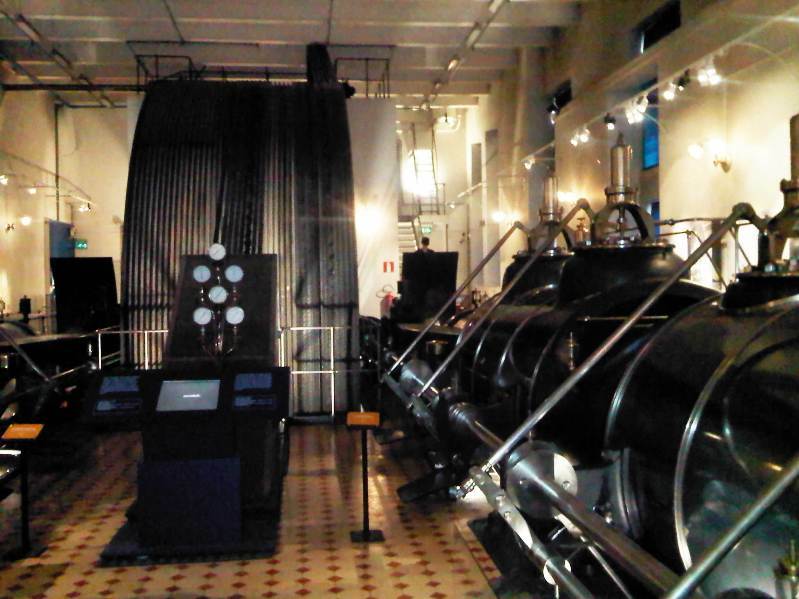 Worth a visit is the spy museum which is full of all kinds of James Bond-worthy gadgets and even gives you the chance to test your own spy skills, and the Finnish Labour Museum which tells the story of Tampere’s industrial history and houses an enormous steam engine and flywheel. Or for something a bit more relaxed have a bite to eat at Plevna, a former part of the mill which once held the first electric lightbulb in the Nordic countries. Now it is a brewery and restaurant which dishes up hearty, authentic Finnish fare accompanied by beers produced on the premises. Outside the historic Finlayson area, the slightly Soviet-esque architecture may not be quite so pretty, but there is no doubt that the water flowing throughout the city centre adds a sense of romance, and there are plenty of small side streets to explore. Although Tampere has been touched by Western influences, with the obligatory McDonalds, as well as a smattering of other chain stores, there are plenty of Finnish brands around, and the streets are a far cry from the identikit shopping areas found in many European cities. For a romantic evening there’s really only one place to go – the revolving restaurant in the Näsinneula Observation Tower in the Särkänniemi adventure park. There you can enjoy just about the best example of Finnish fine dining that Tampere has to offer, while taking in an ever changing panoramic view of the city and the lakes and countryside beyond. While driving in the city itself may be best avoided, the same can’t be said for the surrounding area. No visit to Finland would be complete with trying one of the most important experiences in Finnish culture – the sauna. Every hotel, and just about every home in Finland will have its own sauna but for the most authentic and invigorating experience take a drive out of the city centre to a lakeside sauna. Saunas are an integral part of Finnish culture, both in terms of health and socialising. Most people will visit a sauna around three times a week, but it can also be a social occasion with groups of friends meeting to sauna together. But this is no time to be bashful. The most authentic way to take a sauna in Finland is completely naked. Some saunas insist on it, with signs very clearly expressing that wearing swimwear is simply not appropriate, while others are more relaxed and will allow visitors to spare their blushes and cover up. 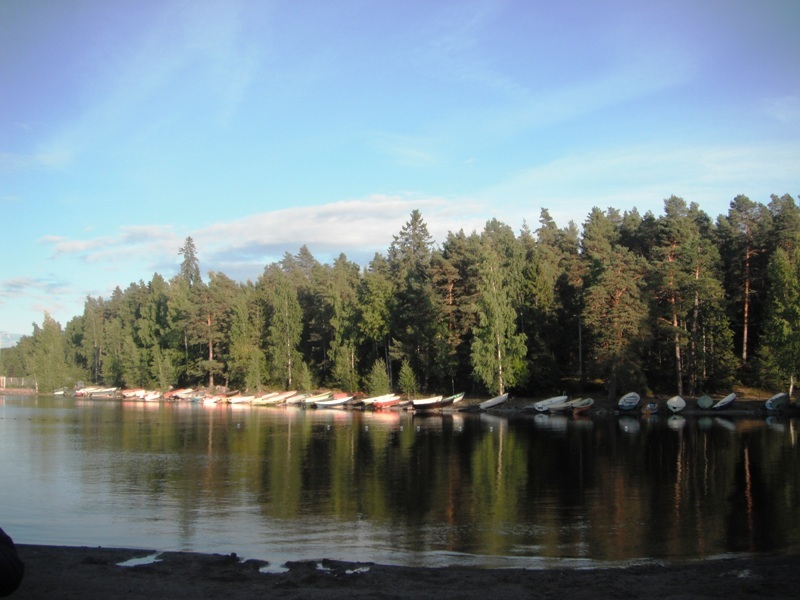 After working up a sweat in the steamy saunas, and the Finns do like their saunas hot, step outside to cool off either on the edge of the lake, or for the brave, in the lake itself. Even in mid winter you will find some Finns plunging themselves through holes in the thick ice in order to reach the clear waters but for the more faint-hearted it is an experience probably best reserved for warmer days. If you do brave the waters, you will not be sorry. Not only is it exceptionally invigorating, but it gives a real sense of being part of nature and the surroundings and afterwards you are sure to feel relaxed and refreshed. Tampere is not perhaps an obvious choice as a holiday destination, but it has so much to offer if you dismiss it you will be missing out. Ryanair operates 4 weekly flights to Tampere from London Stansted and 3 weekly flights from Edinburgh. 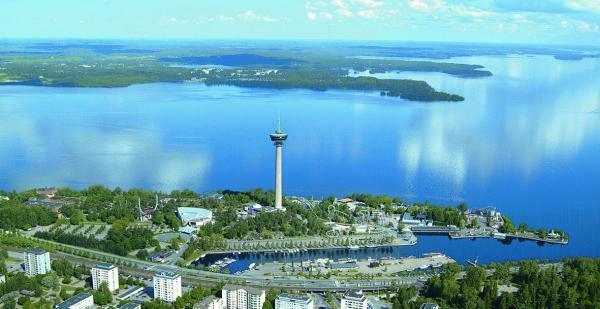 The Sokos Hotel, Ilves in Tampere has doubles from €108. A city centre hotel with great views across the city from the higher floors. Yellow Country House B & B, A quaint little bed and breakfast in the countryside. There are two charming rooms, a small cafe serving homemade goddies and a shop selling local crafts. Stay a night or two or just pay a visit as part of a day out in the countryside. Spy Museum. Here you can test your spy skills and come away with a diploma to prove how good you are. Vehoniemi Automobile museum. This museum is just outside Tampere city centre. There is a collection of vintage cars, all of which are roadworthy and a cafe which is famed for its homemade doughuts and white chocolate cake. Iitala glass factory. Iittala is a famous brand of Finnish glass design ware. 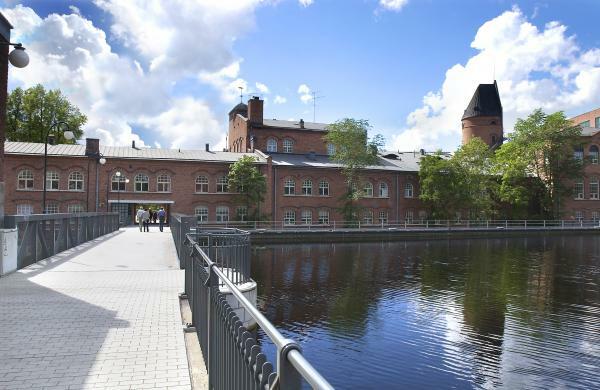 Here you can visit a museum showing the history of the brand, watch the glass blowers at work and visit an outlet store with Iittala products at bargain prices. Visavuori The museum of the life and works of sculptor Emil Wikström (18641942) and his grandson, cartoonist Kari Suomalainen (19201999). See the works of famous Finnish sculptor Emil Wilkstrom which are housed in an unusual building which he had built and designed especially. You can also visit the house where he lived with his wife, and see the clever way his wife used to keep an eye on the maids to make sure they were not having any male visitors. Tallipiha Old Stable Yards. The old stable block of the Finlayson Palace now houses a collection of boutique stores stocking unusual products made by Finnish carftsmen and women. Finnish Labour Museum Werstas.See the hsitory of Tampere’s textile industry as well as the huge steam engine and fly wheel. Holiday Club Tampere Spa. This is an ideal place for a bit of rest and relaxation with saunas, steam room, pool with jacuzzi, mineral pool and massage jets. No place for shyness here though. Swimwear in the saunas and steam room is strictly forbidden. Näsinneula Observation Tover. Fine dining and stunning views across the city. Restaurant Elsa. Casual dining with authentic Finnish cuisine. Astor. A relaxed restaurant in the centre of Tampere serving Finnish classics such as reindeer and cloudberries. The Grill. A great spot for lunch in the city centre, There is space for al fresco dining if the weather is fine. Brewery Restaurant Plevna. Hearty, traditional Finnish specialities and a wide range of beer brewed on the premises. This is part of the old Finlayson cotton mill. Tillikka. A smart city centre restaurant with a bar downstairs. Varied menu with especially delicious steaks.